Bratislava is going to become a capital of the world music for full four days, from 13th to 16th September. For the 3rdtime in a row, Bratislava is hosting the World music festival. In 4 days there will be over 20 concerts in more than five locations in Bratislava. Besides the concerts of domestic and international artists also events for the general public, a showcase of Slovak music, world stars at gala concerts and international experts at the conference. In 2017 the Festival was admitted to the European Forum of Worldwide Music Festivals (EFWMF). This multi-day festival dedicated to world music, folk music and fusions with other genres, continues what was started by the Percussion Festival – World of the Drums that ran for four years until 2015. 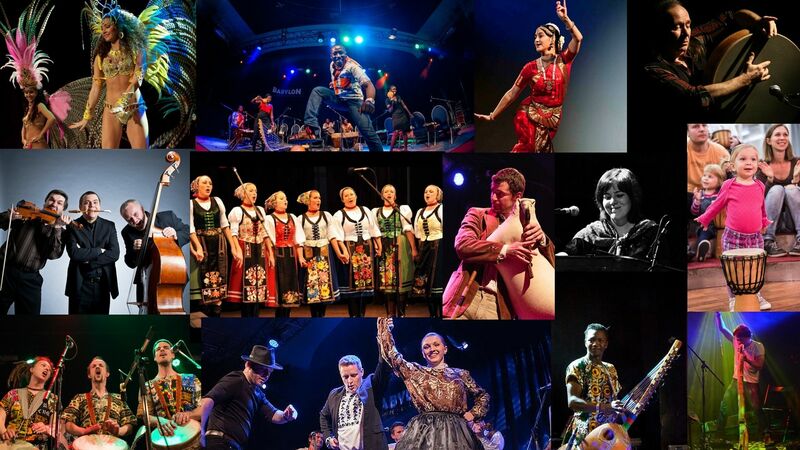 In 2016 the festival moved to the center of Bratislava under its new name and expanded the program to include an international conference devoted to world music, public discussions, a children’s programme, a gala concert, and accompanying events. The upcoming year brings besides popular names of the local and international world music scene also six various locations in the center of Bratislava, where the Festival will take place during the four days. Besides classic concert venues such as Atelier Babylon, Véčko and the Zichy’s Palace, part of the Festival will be also a secret concert, the disclosure of which the visitors will learn during the event.